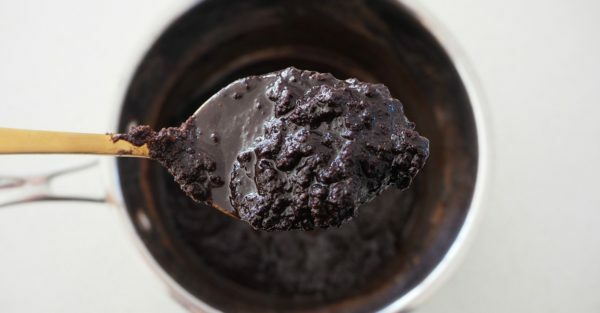 All you need is a saucepan plus some pantry basics to make these yummy Chocolate Brownies! When making this recipe, it might be tempting to cut and eat your brownies fresh from the oven (yum!!). However, by letting them cool completely in the tin first, you will ensure their delicious, fudgy centre sets perfectly. This recipe is easy to make, but also a great activity to get the kids involved in with, too. Just make sure they don’t try to eat all of the mixture first! Step 1. 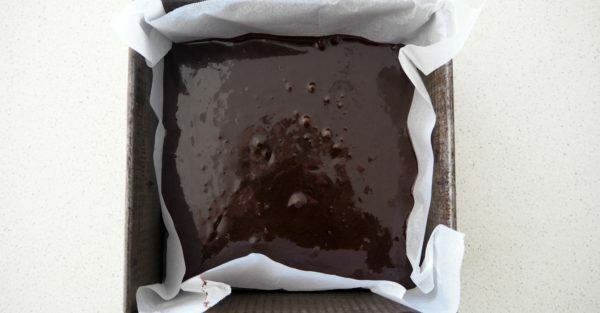 Preheat your oven to 160°C (fan-forced) and line the base and sides of a 20cm square cake tin with baking paper. Step 2. 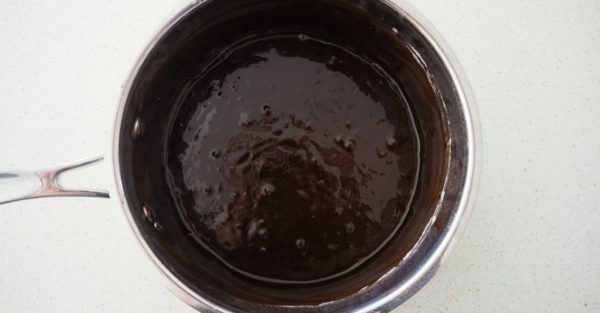 In a large saucepan (you will need to use one big enough to hold all of the ingredients), melt the butter, cocoa and caster sugar over a low heat. Step 3. Remove the saucepan from the heat and add the eggs and vanilla extract and whisk until smooth. Step 4. Add the plain flour and whisk to combine. Step 5. 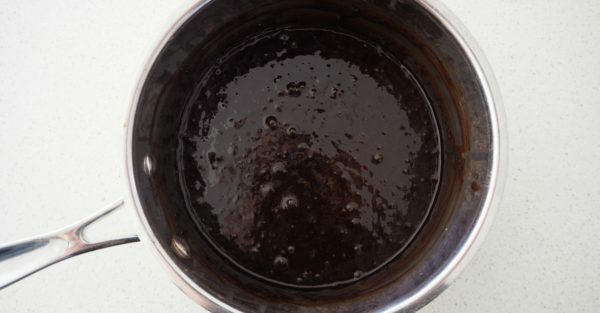 Pour the mixture into your prepared cake tin and gently smooth the surface of the batter. Step 6. 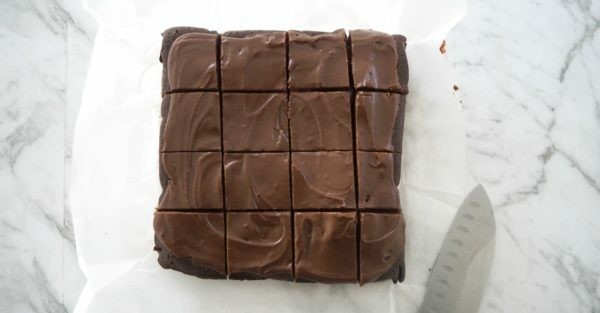 Place the brownies into your preheated oven to bake for 35 minutes before carefully removing and allowing the brownies to cool completely in the tin before covering in chocolate frosting and cutting into pieces.